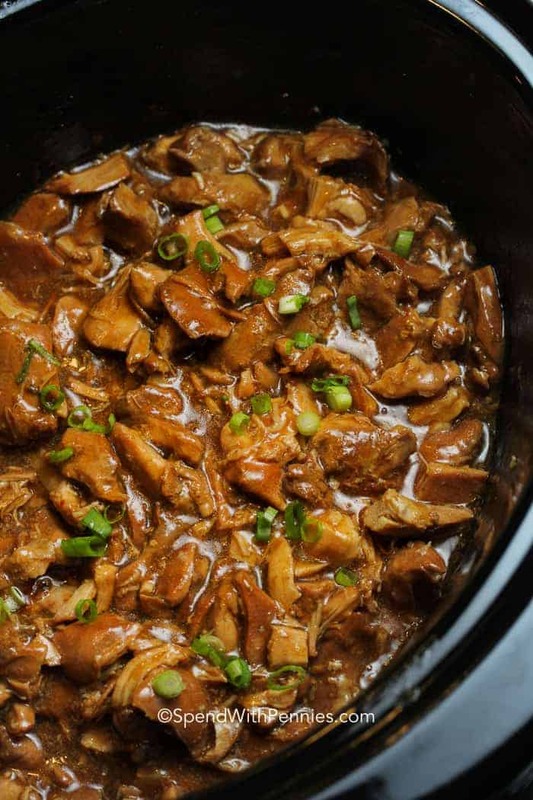 Crock Pot Bourbon Chicken is easy and delicious! Tender juicy chicken is cooked in a rich bourbon ginger sauce for a delicious meal. The whole family will love. 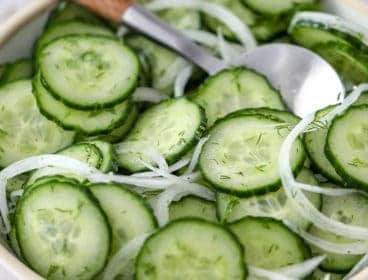 Serve it over rice, with a side of steamed broccoli, or inside some dinner rolls for a delicious bourbon chicken sandwich! 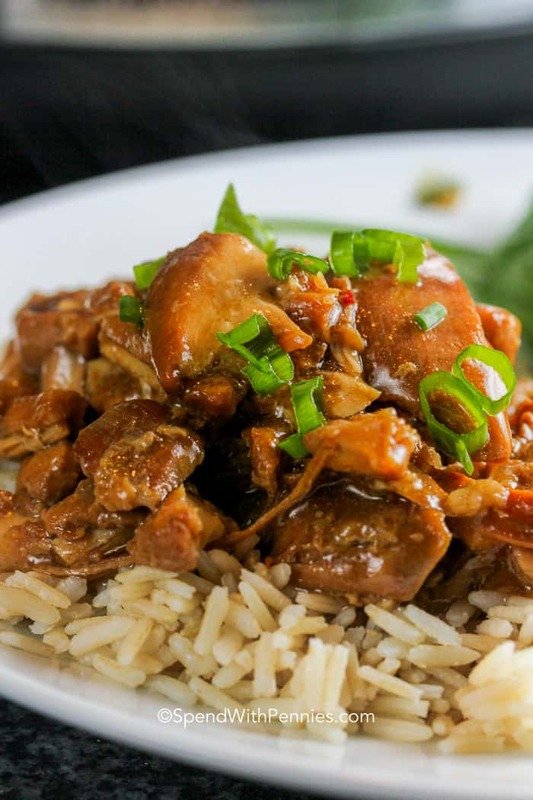 This Crock Pot bourbon chicken recipe takes all the work out of making dinner, making it perfect for busy weeknights. We love coming home to fall-apart, flavorful and tender chicken. It’s great just about any way you serve it! Bourbon chicken received its name because it was created by a Chinese cook who worked in a restaurant on Bourbon Street in New Orleans. 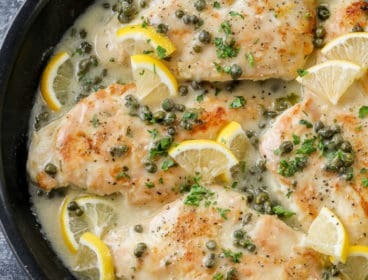 Regardless of the name or how it came to be, this dish is absolutely delicious! 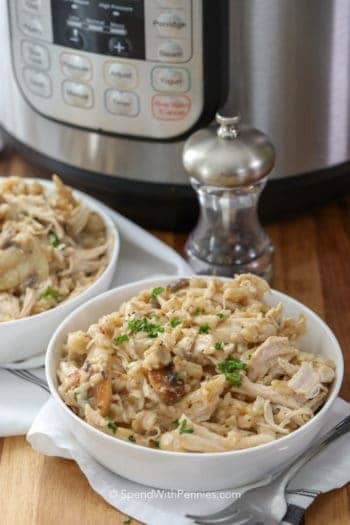 This recipe creates a sweet and tender chicken that is perfect served over rice and it’s easy to make at home in the slow cooker! 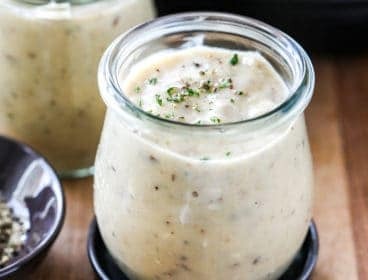 The bourbon chicken sauce takes just a few minutes of prep the marinade and then it simmers in the slow cooker all day! The result is insanely tender chicken with a sweet Asian inspired sauce and lots of flavor. Combine sauce ingredients together and pour over chicken thighs. 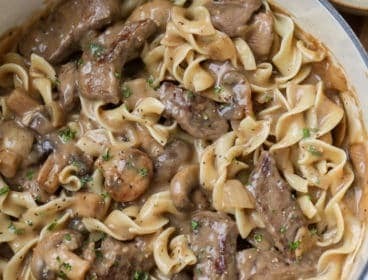 Turn the Slow Cooker to HIGH for 3 hours or LOW for 6-7 hours. 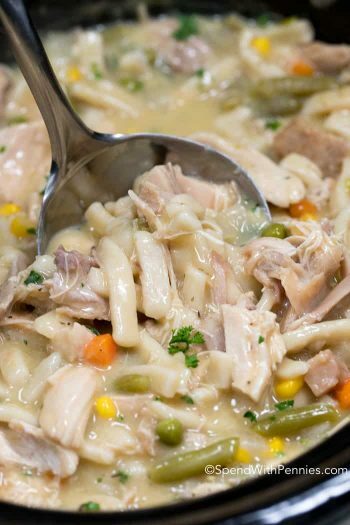 Shred the chicken and create a cornstarch slurry to thicken the sauce. A few notes about this recipe… this dish is sweet as Bourbon chicken is a sweet dish (similar to sweet and sour). Do not use light soy sauce, the results and flavor are not the same. Chicken thighs are best in this recipe as they won’t dry out like slow cooked chicken breasts sometimes do! 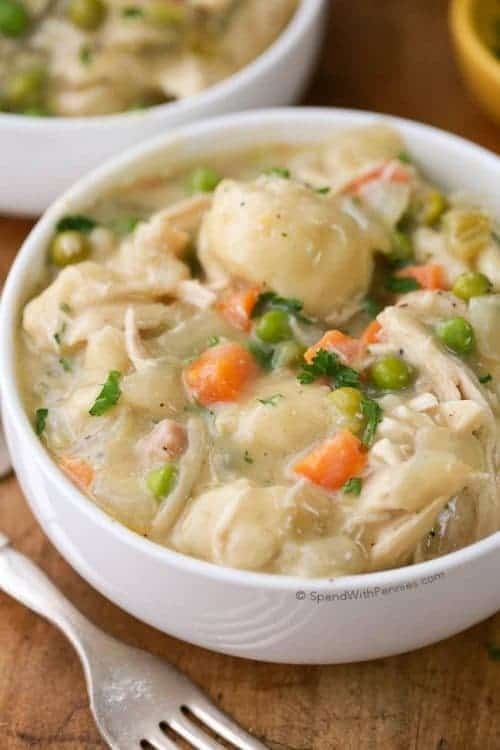 Crock Pot Chicken and Dumplings – a classic! 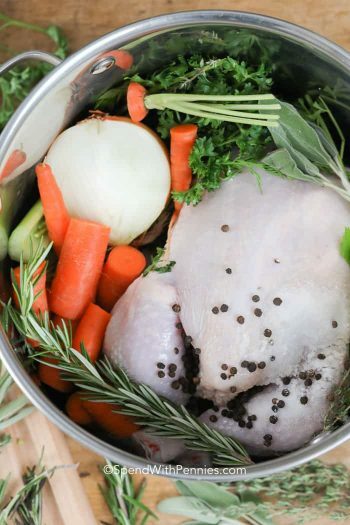 Slow Cooker Whole Chicken & Gravy – great for entertaining! 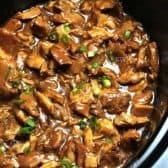 Crock Pot Bourbon Chicken is easy and delicious! Tender juicy chicken is cooked in a rich bourbon ginger sauce for a delicious meal. 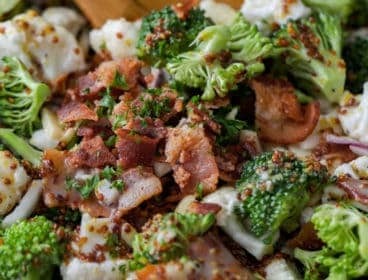 We love this Crock Pot meal served over rice with a side of steamed broccoli. 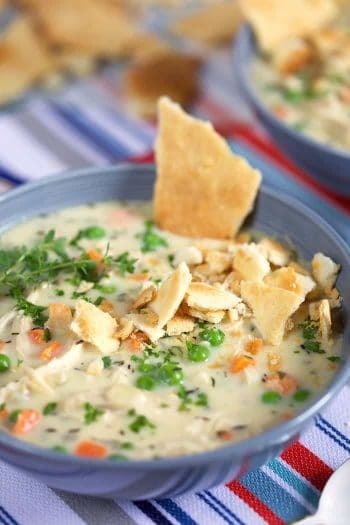 Remove chicken and chop into bite sized pieces and cover to keep warm. Meanwhile, combine 3 tablespoons water with cornstarch. 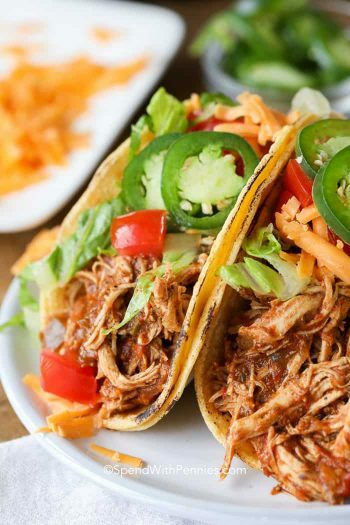 Turn slow cooker up to high. Whisk cornstarch slurry into the sauce. Cover and allow to thicken, stirring occasionally (about 10 minutes). Stir chicken back into the sauce and add in green onions. 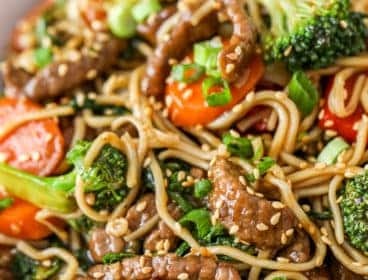 This recipe is best made with regular (not light) soy sauce. The sauce can also be thickened on the stove top. Create the slurry as above and whisk over medium heat until thickened. 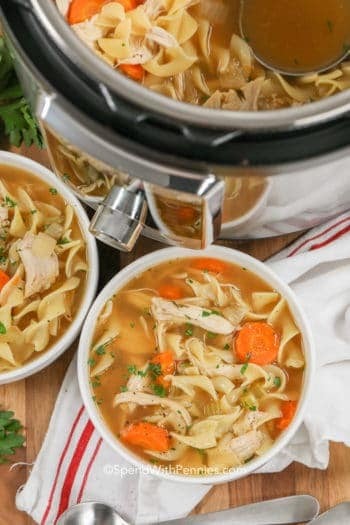 Return to slow cooker with chicken and stir in green onions.